Joe is a small-town Oregon guy. He's madly in love with Lynnie ... who has a huge crush on David Bowie. Joe will do almost anything to get Lynnie's attention, but there are always consequences. 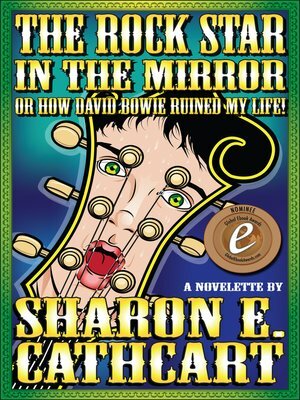 "The Rock Star in the Mirror" is a double nominee in the 2013 Global eBook Awards, for Best Short Story and Best Cover.